John P. Scanlon represents individuals injured by defective products and workers injured while at their place of employment. John graduated with departmental honors from Illinois Benedictine College. John attended the College of Law at DePaul University where he served on the DePaul Law Review staff. He has been admitted to the Trial Bar of the United States District Court. 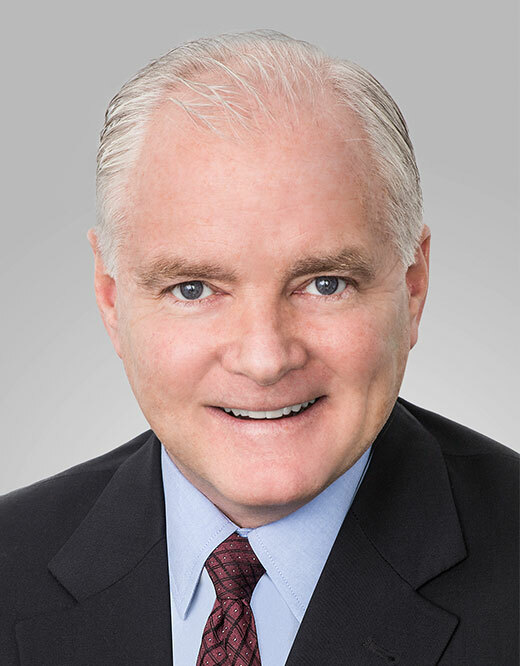 John has obtained many awards and verdicts on behalf of injured individuals, including a record $24,000,000 verdict for a young man who suffered paralysis as a result of a defective product, a $21,000,000 recovery for a mother and daughter harmed by a defective minivan and a $4.6 million dollar verdict for a 72 year old women harmed by medical malpractice. He has also successfully pursued appeals in the Illinois Appellate Courts.